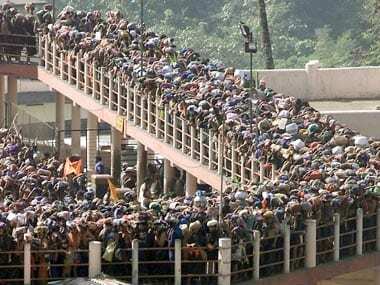 The Kerala government has expressed support for the entry of women of all age groups inside the Sabarimala temple's inner sanctum. 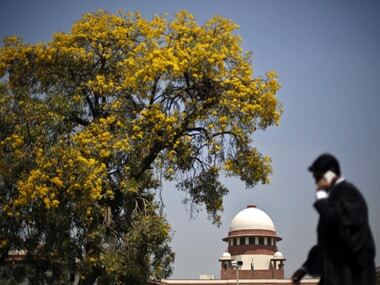 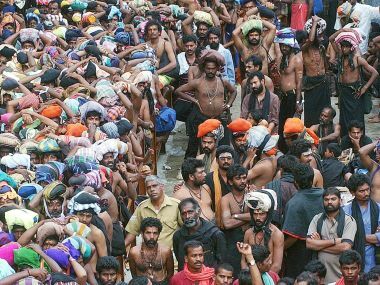 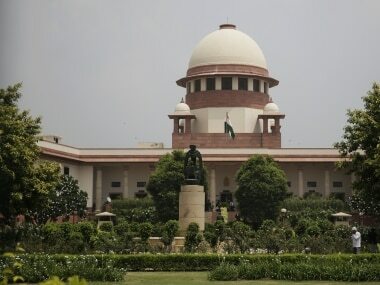 The Supreme Court on Friday referred to its constitution bench the matter pertaining to a ban on the entry of women at Kerala's Sabarimala temple. 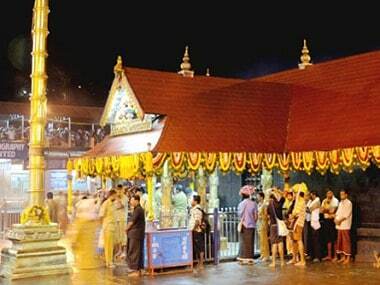 The Supreme Court has given Sabarimala temple officials six weeks to respond.